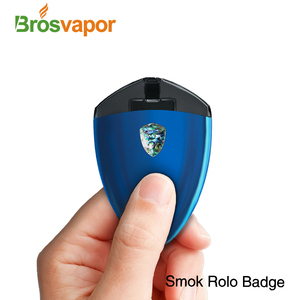 ) 5) Functional Test (vapor amount, suction, leakage, battery capacity, battery resistance, short circuit protection, etc. 5. 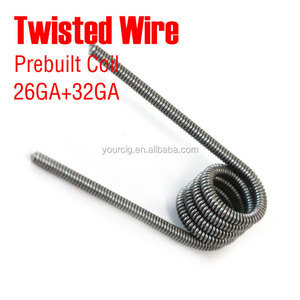 More than 3 times full range inner inspection for all cartridge parts, batteries and charger and etc. 6. The failure rate of our products in the final consumer market is under 2%. 2. 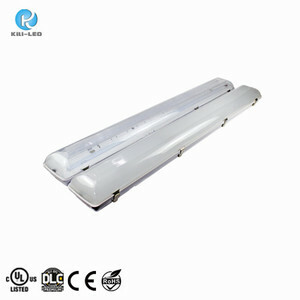 The products had been approved by CEand RoHS. 3. One-year warranty, excellent after sales service. 5. Extensive inventory available for JIT delivery. 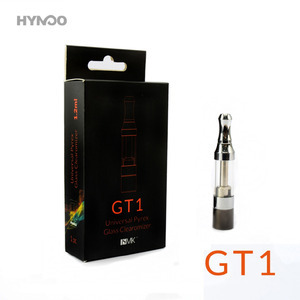 Alibaba.com offers 7 igos ecig products. About 42% of these are other healthcare supply. 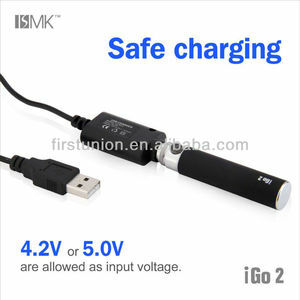 There are 7 igos ecig suppliers, mainly located in Asia. 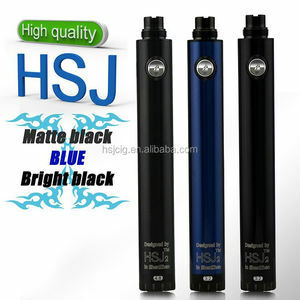 The top supplying country is China (Mainland), which supply 100% of igos ecig respectively. 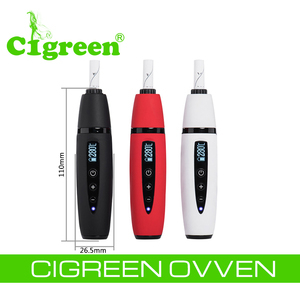 Igos ecig products are most popular in Western Europe, North America, and Eastern Europe. You can ensure product safety by selecting from certified suppliers, including 5 with ISO9001, 2 with ISO13485, and 2 with HACCP certification.